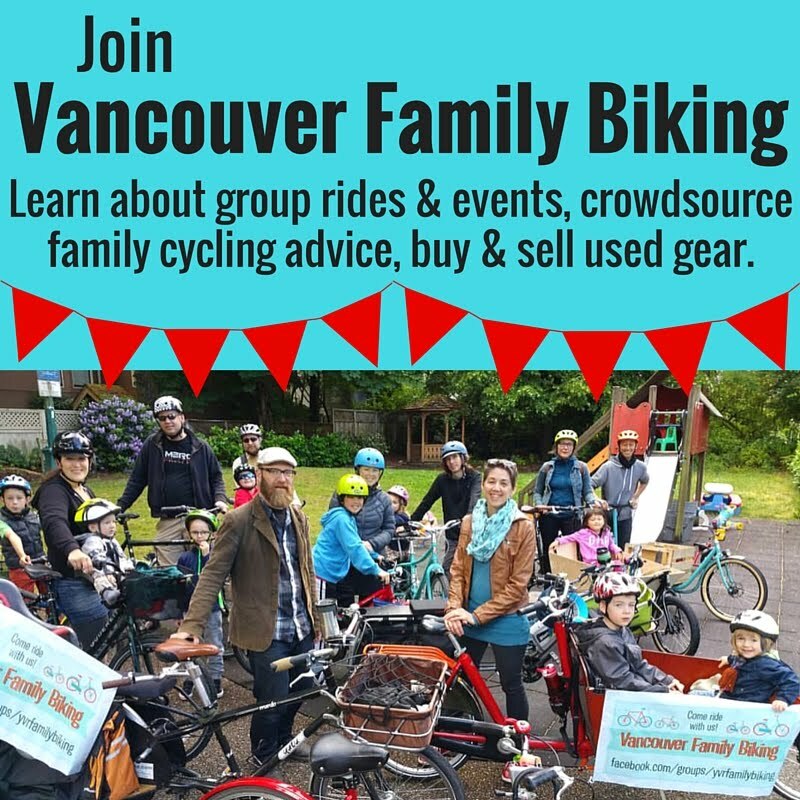 Spokesmama: Po Campo Bike/Yoga/Diaper Bag Sale! Po Campo Bike/Yoga/Diaper Bag Sale! Psst! 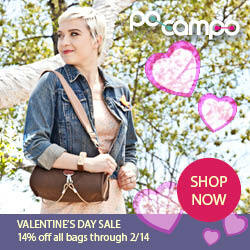 Po Campo has a sale on right now through Valentine's Day: 14% off all bags, plus 50% off some sale items as well. If you haven't heard of them before, Po Campo are a Chicago-based company that makes bags & purses that easily attach to bikes, yoga mats, & strollers. They're pretty perfect for heading to a fitness class, the park with your kids, or biking anywhere. I've had my Armitage Satchel for about two & a half years & used it nearly every single day. Definitely a fan, which is why I became a Po Campo affiliate. If you really like their bags & order one via my links, I'll get a little commission.